PESHAWAR -- Medical professionals, clerics and parents are condemning the Taliban for killing health workers administering the oral polio vaccine and vow to continue protecting Pakistani children against the preventable disease. In the latest targeted assassination, Taliban militants on September 11 killed Dr. Zakaullah Khan in Peshawar as part of their agenda to halt polio vaccination. Tehreek-e-Taliban Pakistan (TTP) offshoot Jamatul Ahrar claimed responsibility for the killing and vowed more to come. 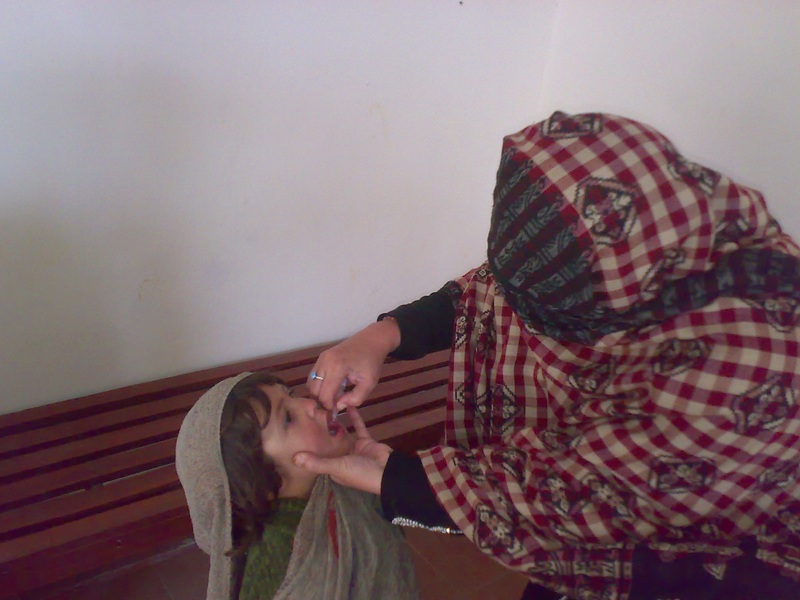 Nonetheless, the endless Taliban campaign against polio workers has failed to hamper the immunisation process and the number of polio cases has dropped significantly, said Dr. Ayub Roz, head of the Khyber Pakhtunkhwa (KP) vaccination programme. "Militants have killed 40 and injured 41 others in polio-related acts of terrorism in KP since 2012," he told Pakistan Forward. "However, the vaccinations have progressed smoothly as there is no fear and the people are not accepting the Taliban’s propaganda." 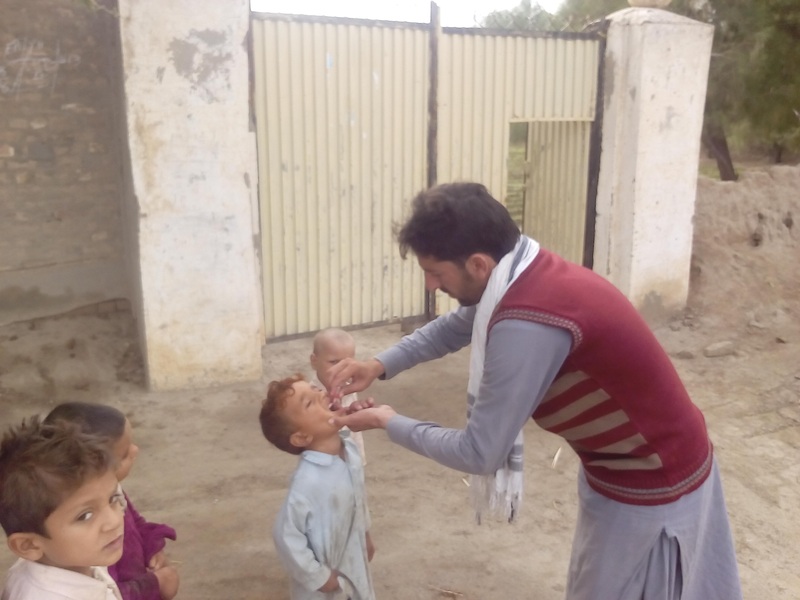 "The province has recorded seven cases so far this year compared to 20 last year during the same period, which indicates that people have defied the Taliban’s call for shunning vaccination," he said. Zakaullah Khan was an example of bravery; he received several threats from militants but continued to lead polio workers in Peshawar for the past 10 years. His son Suleiman appreciated his father’s commitment to eradicating the preventable disease. "It was great desire of my father to see the province polio-free and the children to grow healthy," he told Pakistan Forward. "For this, he didn’t care about the threats he received too often." "Taliban militants want to deprive kids of vaccination and render them handicapped, but they will end up with eggs on their faces," he said. In May 2013, militants killed Zeenat Shah, another vaccinator in Peshawar. Shah’s younger sister, Shaista Bibi, replaced her in the vaccination campaign. "We strongly condemn militants’ attacks on vaccinators and warn them that these tactics will not work as we continue to immunise children," Bibi told Pakistan Forward. Asked why she was taking part in the campaign despite the assassination of her elder sister, Bibi said she wanted to help the government prevent polio. "Polio is the only childhood disease that can be completely eradicated from the world through vaccination," she said. Dr. Ikhtiar Ali, a top polio officer in the Federally Administered Tribal Areas (FATA), is pleased by the successes achieved in polio eradication. "We appreciate the bravery of the polio workers who have been performing their duties despite looming threats," he told Pakistan Forward. "The military operation started in Waziristan in 2014 has helped parents give polio drops to their children." "The Pakistan Army, which is engaged in operations in FATA, has been providing foolproof security to vaccinators, enabling us to reach out to 99% of the 1 million children targeted [in the polio vaccination campaign]," he said. FATA has recorded only two cases of polio in 2016 compared to 16 in 2015 and 179 in in 2014, he said. "Terrorism has failed to thwart the polio immunisation drive due to full-fledged security and the determination of the workers," Ali said. "Even the local communities are supporting vaccination." KP Health Minister Shahram Tarakai said the government has been awarding commendation certificates to polio workers for their courage in standing up against terrorists. "In every monthly campaign, we deploy police and army soldiers to ensure that all the 5.4 million target children in the province get vaccinated," he told Pakistan Forward. "In some places, the security personnel administer drops to children." "There is an increased awareness among parents about the importance of vaccination," he said. "My elder son didn’t get vaccinated and he became crippled three years ago,” said Ihsan Khan, a resident of North Waziristan Agency. "Taliban militants destroyed schools and hospitals and then banned vaccination to expose children to disabilities in complete disregard for Islamic teachings that urge parents to take measures to protect their children," he told Pakistan Forward. "I thank the military operation in Waziristan, which defeated militants and paved way for immunisation," he said. Maulana Jehanzeb Khan, a cleric in Peshawar, said he is angry with militants for targeting health workers. "It is un-Islamic to deny vaccination to children," he told Pakistan Forward. "We condemn any attempt to leave children unimmunised and we ask parents not to give receptive ears to anti-vaccine elements and to protect their children against diseases." The Taliban’s propaganda that vaccination causes sterility and impotence is completely unfounded, he said. 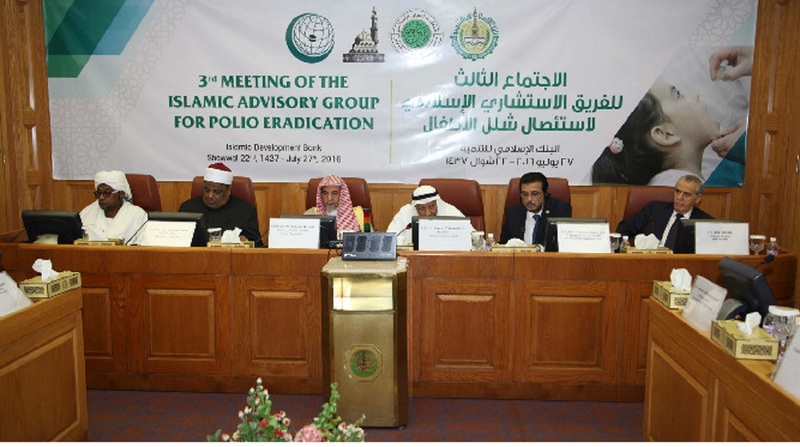 The oral polio vaccine has been tested in Muslim countries and there is no agent in it that can cause any problem, he said. "The international community has eradicated polio from the world using the same vaccine." "We fully support the government’s polio eradication efforts to make our children free of diseases and make Pakistan a prosperous country with the help of healthy people," he said.